Our company was established in 2000 and we carry on manufacturing in its 1000 m2 area in Çalı Industrial Zone. Taşmak Metal Machinery serves its dear customers with its dynamic structure since it has enhanced Cnc Machine Park and expert staff that experienced in machinery industry both technically and commercially. 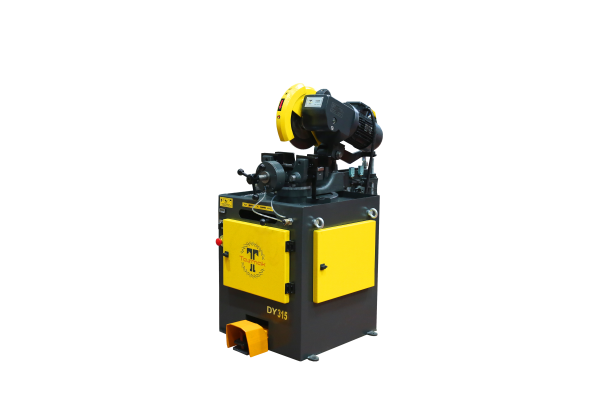 We export 60% of our Circular Sawing Machines to European, Middle Eastern and Far Eastern countries. Consequently, TASMAK MACHINERY has an exclusive position in machinery sector with its production and service perception that focused on unconditional customer satisfaction and after sales support without compromising on quality in every aspect. Is aware of quality expectations of the customer portfolio and, in time, in budget without compromising quality and the most appropriate aims to provide valuable service to its customers. Adopting the principle of customer satisfaction primarily in the manufacture of Machinery, Metal detect overflow in all of your requests exactly, and then visually presented solution is moving into production. To comply with all legal requirements in our industry, the expectations of our customers the most suitable solutions to maintain the highest level of their satisfaction with, commitment to complete projects on time and under according to the standards of our suppliers, contractors and continuous improvement of the quality system within the whole and always together, and the application to follow the technological developments, job security, care and the development of the first degree, our projects, to the extent possible eco-friendly materials to be respectful to the environment and the use of our company mission and quality policy in full and accepted as we are trying to implement. "To have detailed information about our products"